At Elite Green Team Chem-Dry, we know homes aren’t the only places with carpets and upholstery that need to be cleaned. 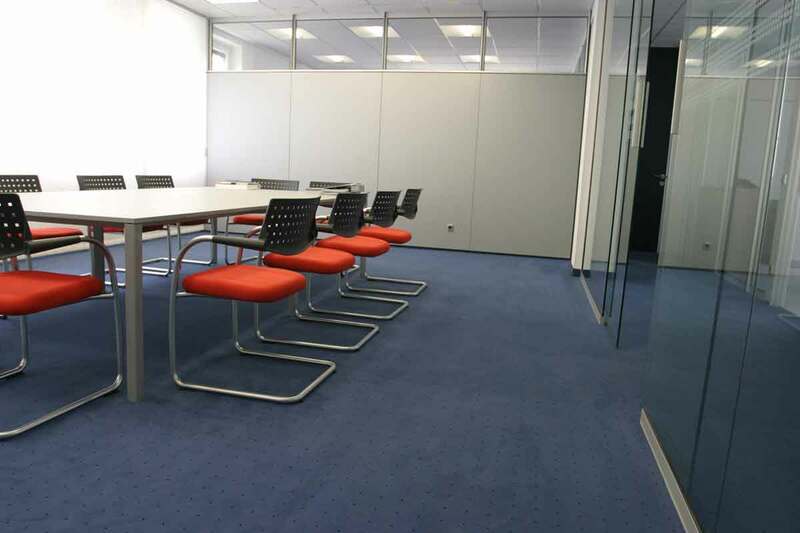 Offices, lobbies, and other business spaces need to maintain a professional environment and reputation, and an important part of doing just that is cleanliness. That is why Elite Green Team Chem-Dry offers extensive commercial cleaning services. 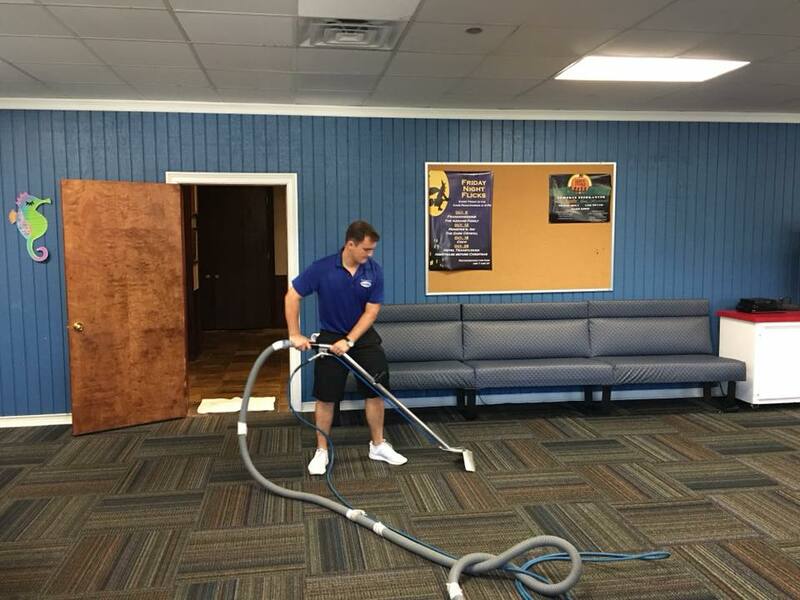 You take great pride in your business, and we take great pride in cleaning it. Don’t let dirty carpets or upholstery leave a bad impression on your customers. 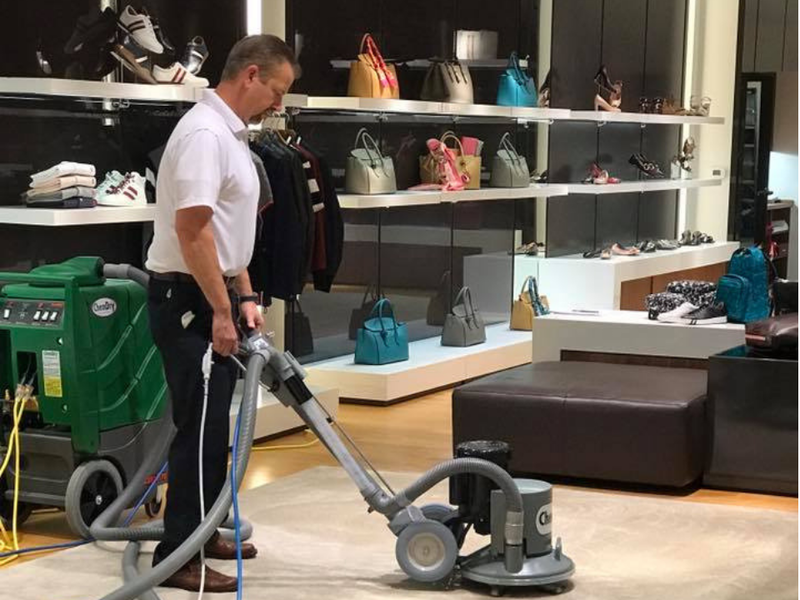 We can clean carpet in offices, hotels, restaurants, retail stores and more. Plus, our schedule is as flexible as possible to fit around your business hours. Keep Your Business Establishment Looking Sharp! Every business has different needs. A busy lobby may need frequent furniture and upholstery cleaning, while a small office may only need the occasional carpet cleaning. Rather than force you into a set plan, Elite Green Team Chem-dry knows that your commercial cleaning needs in Houston, TX are unique. We’ll work with you to come up with either a one-time cleaning service or a scheduled cleaning plan that meets all of your needs, exceeds your exceptions and fits nicely into your budget. As a business in the Houston area ourselves, we know how important it is to have a good brand image no matter the service.